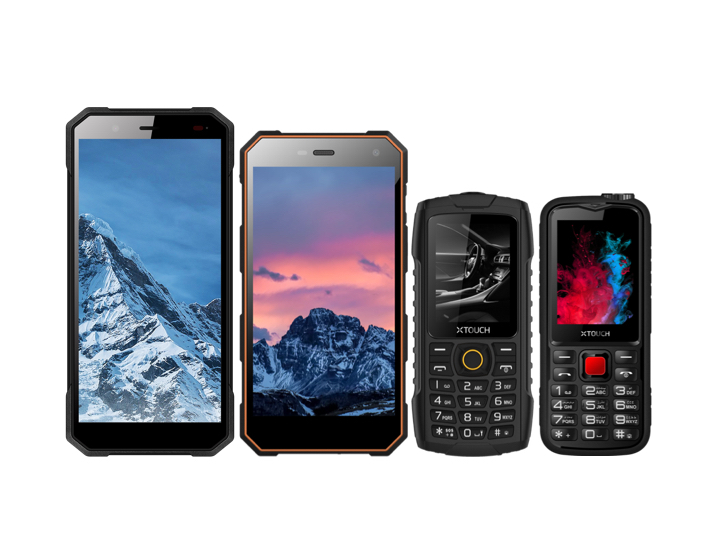 XTouch, announced the launch of the Robot family range of rugged mobile phones that include the smartphones XBot Senior and XBot Junior, and feature phones XBot Swimmer and XBot Champ. Geared to withstand tough environments, they are durable in severe operational environments as well as for daily usage. The new launch is in continuity to the company’s strategy to bring advanced technology to the masses at affordable costs.